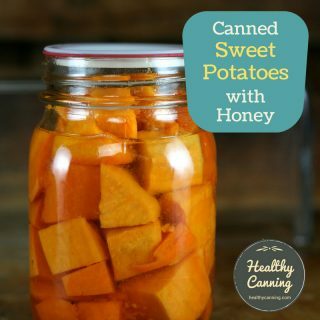 When processing times are given for tested recipes of a particular food product, the times are not guessed at: they are based on studying and documenting how heat moves inside jars with that particular food product inside. How are heating times determined? Determining the safe processing time for a food product involves two important steps. 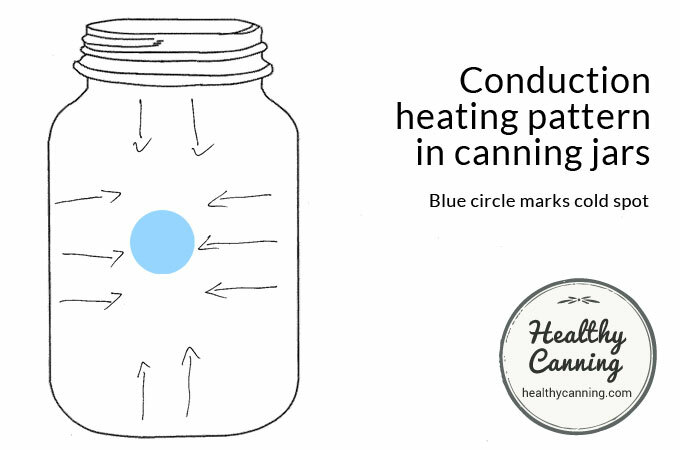 First, the rate of heat penetration is measured by finding the spot in the jar that takes the longest time to heat. This is referred to as the ‘cold spot’. Times will depend on the type of food [squash vs tomato juice] as well as how it is prepared [whole kernel vs cream style corn). The second step is done in a laboratory. A known amount of some live bacterial spores is put into the ‘cold spot’ of the jar of food. These jars are then heated and the amount of time needed to kill the spores is determined.”  Tope, Nadine Fortna. 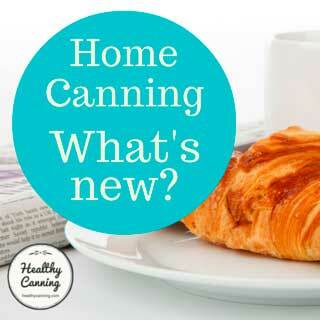 Pressure Canners, Vital for Low-Acid Foods. In: Growing, Freezing, Storing Garden Product. USDA Information Bulletin 410. 1977. Page 324. In a pressure canner, convection and conduction are the primary methods of heat transfer.”  Tope, Nadine Fortna. 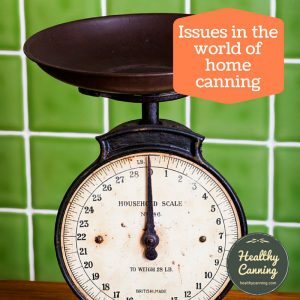 Pressure Canners, Vital for Low-Acid Foods. In: Growing, Freezing, Storing Garden Product. USDA Information Bulletin 410. 1977. Page 324 – 325. A combination of convection and conduction. 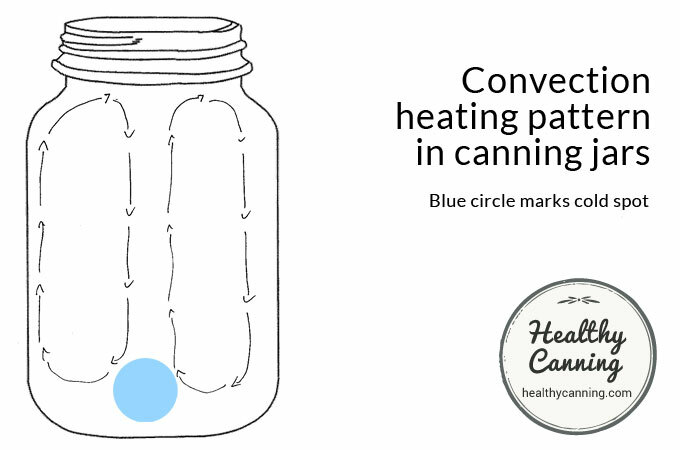 Letting the experts speak, here are some definitions of convection heating inside jars. Convection heating occurs in thin liquids and in gases like air and steam. As molecules are heated, they become lighter and rise to the top of the jar, displacing cooler ones toward the bottom. This movement is visible in water that is being heated in a clear glass container. Convection heating occurs best in liquids like fruit and vegetable juices or broths. These heat rapidly and thus have shorter processing times. Small quantities of starch either added or leached from vegetables slows down the convection and increases processing time. For example, jars of liquid containing pieces of green beans or peas would heat more slowly than apple juice because the pieces would interfere with convection. 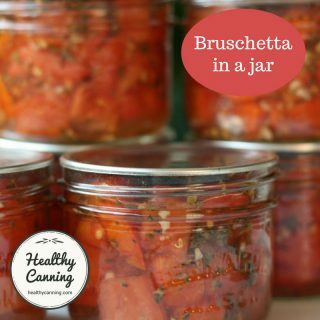 A tightly packed jar takes longer to heat than a loosely packed one which allows some convection heating. 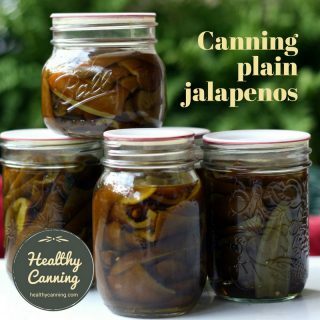 Thus it is important not to over-pack jars as this will decrease the rate of heat penetration.”  Tope, Nadine Fortna. Pressure Canners, Vital for Low-Acid Foods. 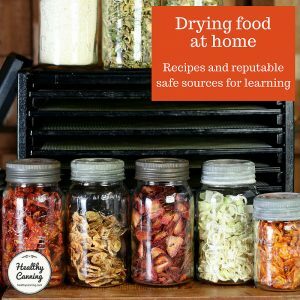 In: Growing, Freezing, Storing Garden Product. USDA Information Bulletin 410. 1977. Page 324 – 325. In convection heating, fluids expand, rise and are replaced by cooler fluids. Convection currents are slow in thick mixtures. They are retarded by fat, tightly-packed food and solid materials. Heat penetrates by both convection and conduction at the same time.”  Bischoff, Marilyn C. The Pressure Canner – How it works. University of Idaho Extension. Accessed March 2015 at https://extension.uidaho.edu/ada/files/2013/07/Pressure-canner.pdf. Convection. Heat transfer through convection currents is limited to gases and liquids, which can transmit portions of them from one place to another. Whether air or liquid is heated, convection currents flow from the denser to the less dense areas. The portions of air or liquid nearest the heat are the first to become warm and less dense; they rise and are replaced by the more dense and cooler portions of the material. 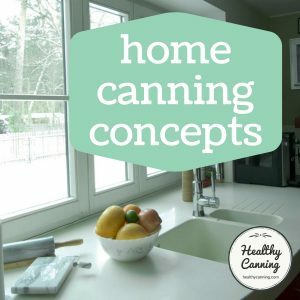 When canning food, heat penetration is a combination of convection and conduction (discussion below). Heat transfer by convection must be accompanied by some conduction heating. 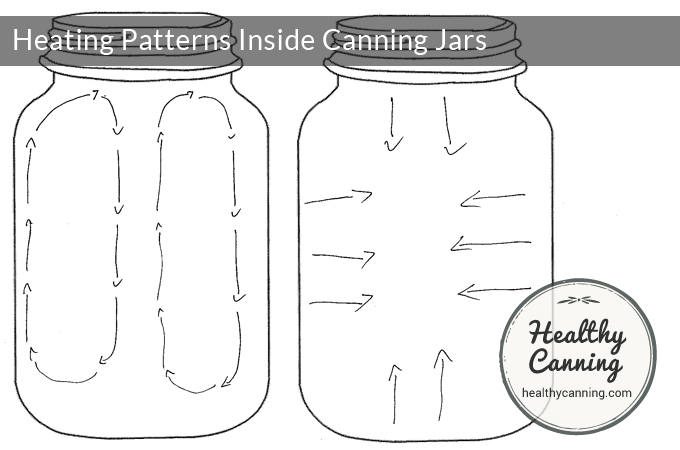 Heat transfer is accomplished through the free-flowing liquid in the jar or can. The general trend of the current is usually in a vertical direction. When solid materials obstruct the progress, the currents flow around the solid material at the nearest point at which they can pass. 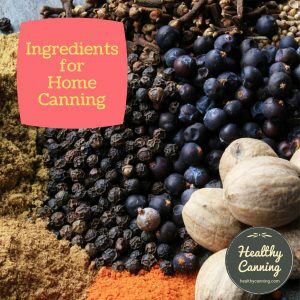 For this reason, the alignment of certain foods in the can is of the greatest importance in regard to heat penetration. 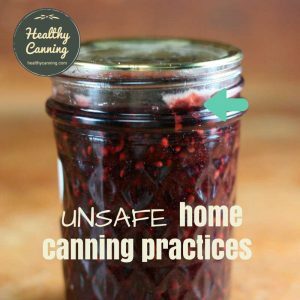 Therefore, following the packing directions is very important in canning. 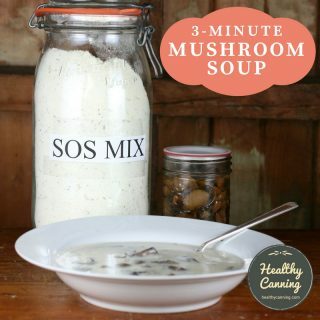 For example, the processing times for soup mixtures are based on being able to heat by convection. 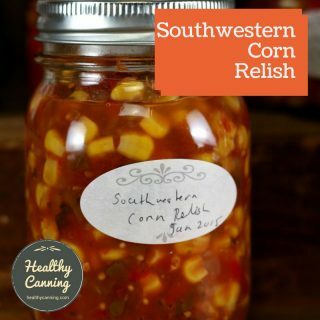 Pack solid soup ingredients in the jar first; packing until the jar is one-half full of solids. The remainder of the jar space is then filled with liquid.”  Fraser, Angela M. Introduction to Home Food Preservation. Chapter 1. North Carolina State University. 2007. Accessed March 2015. Again, definitions from the experts. Conduction occurs when heat is transferred from one particle or substance to another right next to it. This is the slowest type of heat transfer. Foods that mat together, like spinach, or viscous material like mashed pumpkin, heat by conduction. The larger the pieces of food or the thicker the puree, the slower the heat penetration.”  Tope, Nadine Fortna. Pressure Canners, Vital for Low-Acid Foods. In: Growing, Freezing, Storing Garden Product. USDA Information Bulletin 410. 1977. Page 324 – 325. Conduction is the means by which heat penetrates the jar. That is, heat passes from one molecule to another. 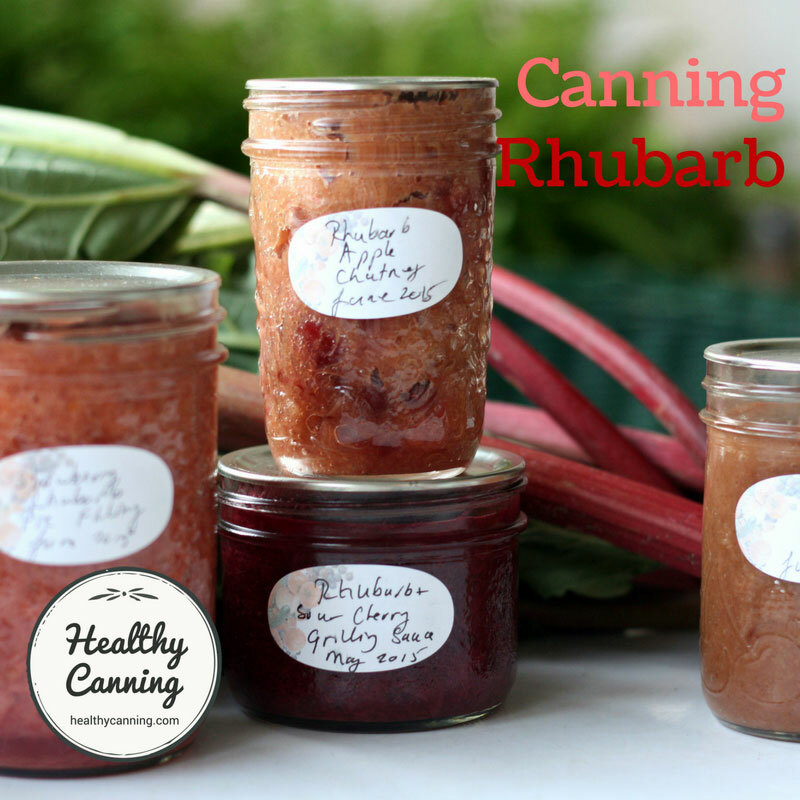 In thick mixtures, heat movement is largely by conduction.”  Bischoff, Marilyn C. The Pressure Canner – How it works. Conduction. The heating of solids also brings about differences in density. Because movement of solids is impossible, convection currents alone cannot be used for canning. Heating through conduction must also take place. All food is made of molecules that are always vibrating. The addition of heat to food makes the molecules vibrate more rapidly, so adjacent molecules strike against each other. Molecules with greater energy lose some of their energy to those with less. This action continues until the molecules far removed from the source of heat receive some of that transmitted energy through conduction. The food touching the sides of the glass jar heats first. That heat is then transferred inward toward the colder food. The time it takes to heat an entire jar of food is dependent on its density, volume and water content. Solidly packed foods, such as meat and fish, and heavily matted foods or very viscous liquid-solid, such as spinach or pumpkin are heated by conduction. Conduction heating is very slow compared to convection heating.”  Fraser, Angela M. Introduction to Home Food Preservation. Chapter 1. North Carolina State University. 2007. Accessed March 2015. Some types of food heat by a combination of conduction and convection. One example is a peach half in thin sirup. The sirup heats by convection while the peach heats by conduction. Another example is cream style corn. Initially, the liquid is thin and heats by convection. As the liquid thickens, it heats by conduction.”  Tope, Nadine Fortna. Pressure Canners, Vital for Low-Acid Foods. 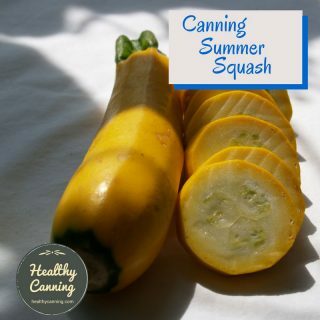 In: Growing, Freezing, Storing Garden Product. USDA Information Bulletin 410. 1977. Page 324 – 325. 1. ↑ Tope, Nadine Fortna. Pressure Canners, Vital for Low-Acid Foods. In: Growing, Freezing, Storing Garden Product. USDA Information Bulletin 410. 1977. Page 324. 2, 3, 6, 9. ↑ Tope, Nadine Fortna. Pressure Canners, Vital for Low-Acid Foods. In: Growing, Freezing, Storing Garden Product. USDA Information Bulletin 410. 1977. Page 324 – 325. 4. ↑ Bischoff, Marilyn C. The Pressure Canner – How it works. University of Idaho Extension. Accessed March 2015 at https://extension.uidaho.edu/ada/files/2013/07/Pressure-canner.pdf. 5, 8. 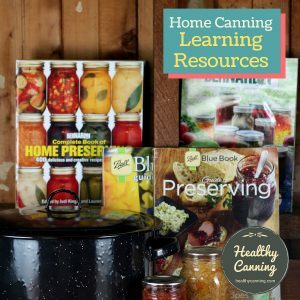 ↑ Fraser, Angela M. Introduction to Home Food Preservation. Chapter 1. North Carolina State University. 2007. Accessed March 2015. 7. ↑ Bischoff, Marilyn C. The Pressure Canner – How it works.